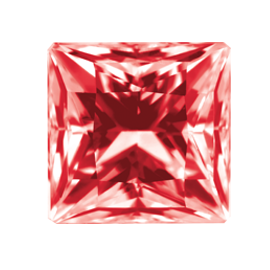 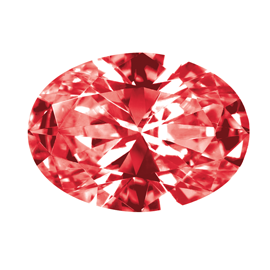 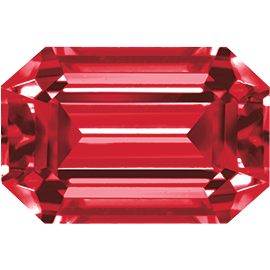 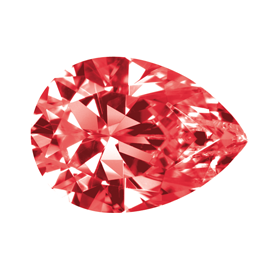 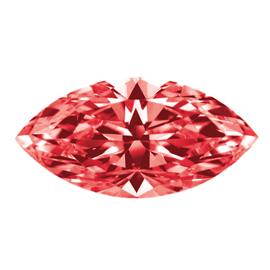 Synthetic corundum is primarily valued for its intense color and clarity, especially the bright reds. 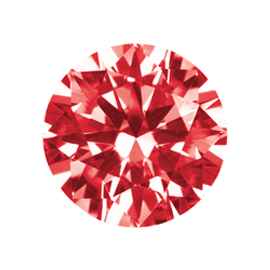 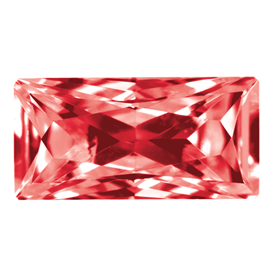 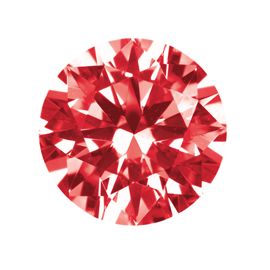 The red colour of these synthetic rubies is, in terms of clarity and stability, practically unattainable in other synthetic materials (with the exception of glass). 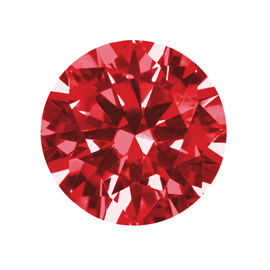 Corundum is the second hardest material known after diamond.